We at Bicycle Repair Hub are cyclists at heart! It really is part of who we are. We love riding our mountain bikes and downhill bikes. In the winter we explore with our fat bikes. In the summer, date nights are made all the better with out commuter bikes. All that said, we at Bicycle Repair Hub appreciate having a properly working bike but don’t like poor service or extended down time. Bicycle Repair Hub’s quick turn around time (about an hour to complete the bike service) is the perfect option for people who use a bicycle as their only means on transportation or don’t have much free time. 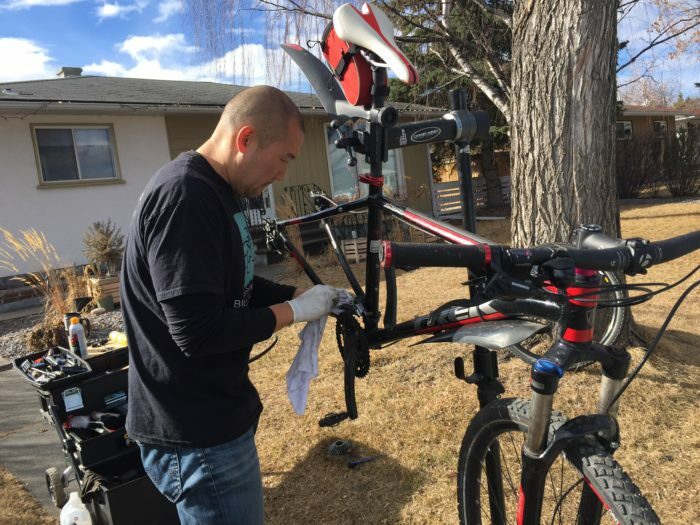 If you are a busy corporate person or stay at home parent and want to spend your free time riding your bike instead of hauling your bike to the local bike store, Bicycle Repair Hub is the obvious choice. At Bicycle Repair Hub, we make the bike tune up work with YOUR schedule! Book via the website, email, or call us to arrange a time for service. Corporate bookings available! Contact Bicycle Repair Hub in advance and we can schedule a time to provide bike tune ups at your WORKPLACE! Bring your bike to work and leave with a freshly serviced bike, ready to ride! 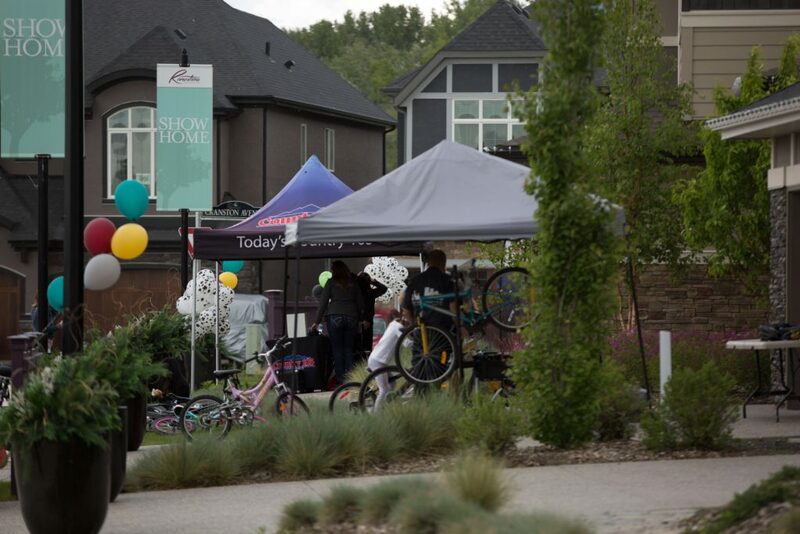 We are also happy to participate in cycling group and community events. Contact us for more details.